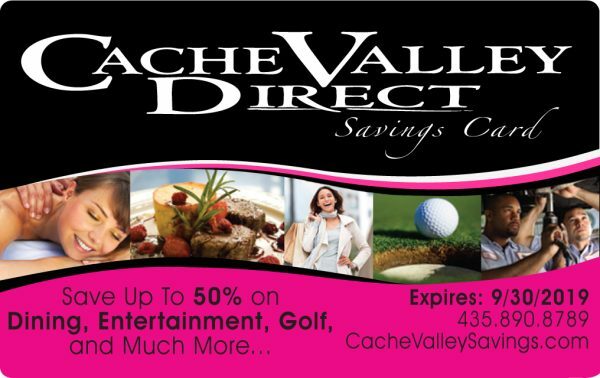 Cache Valley Direct Savings Guide is a fundraiser book you purchase for $25, full of discounts, coupons, and deals you don’t want to miss out on! Membership card is valid for one year at over 170 businesses. Free no-purchase-neccessary coupons for goods and services valued at over $500. Best $25 ever spent!